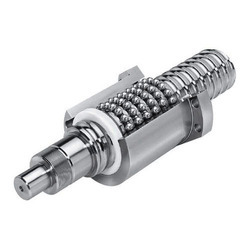 We are counted amongst the leading manufacturer and supplier of functionally advanced range of Mechanical Components. Our entire product range is valued for high strength and is dimensionally accurate in nature. 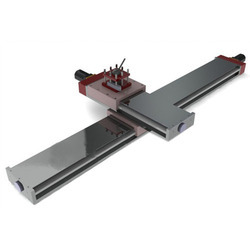 We are enlisted amongst the leading names in the industry, offering an extensive range of Precision Cross Tables that are durable in nature and is used in different industrial applications. 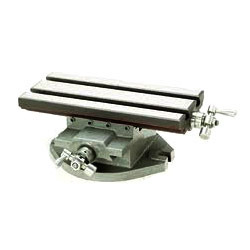 Our entire product range is used for doing riveting, punching, pressing, straightening, bending and different allied usage. We test them in our quality testing department in different parameters thereby delivering defect free range of products. We are offering 2 Axis Cross Slides to our clients. These are made by our highly skilled team of professionals at our manufacturing unit using latest technology. Our clients highly appreciate our products range due to its quality and durability. These Axis Cross Slides are offering at market leading prices.